There are five words that bring a certain excitement to the air in Knoxville...it's Football time in Tennessee! 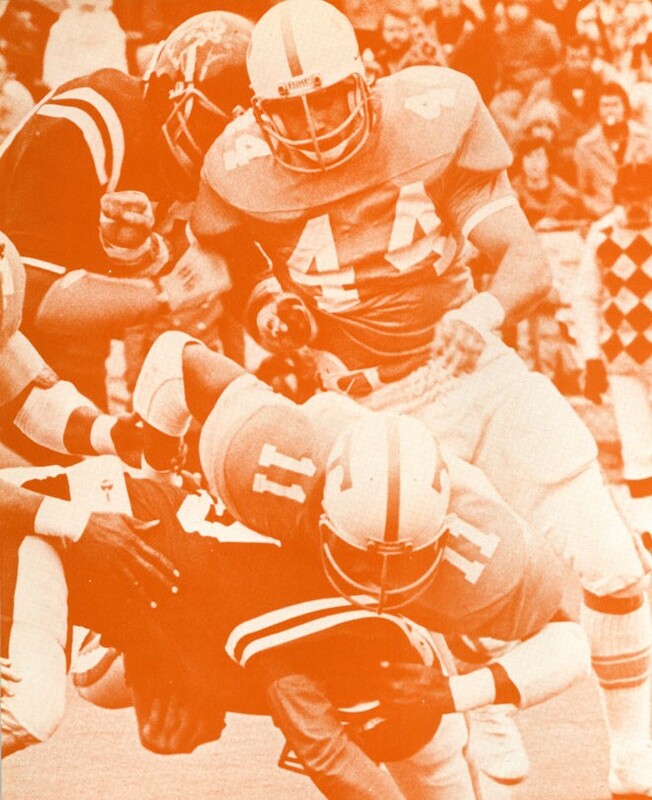 When the Vols take the field tonight for their home opener against Appalachian State, it will be an historic event. Not only is this the first time the Tennessee Volunteers take on the Mountaineers, it's been nearly 80 years since they hosted a game on a Thursday. That was a Thanksgiving Day game against Kentucky (according to UTSports.com). What's more, the last time the Vols played a home season opener on a Thursday was in 1896. I wonder what tailgating was like back then? Don't you love these vintage images? They are from the UT Volunteer Yearbook digital archives. It's so fun to think about what things used to be like! If you love tailgating, no matter what team you're rooting for, you might want to try this tasty appetizer this football season - pimento cheese stuffed peppers. I was inspired by the blog Magnolia Days and it's such an easy snack to make. Here's the full recipe. If you're using jalapeno peppers, don't forget to wear gloves for the prep. Or at the very least don't touch your eyes! Since the seeds and the oil the contain are what bring the heat, you may want to remove them before adding your pimento cheese. A small ice cream scoop or melon baller is a great tool for this. You can also use peppers of a sweeter variety, such as the red, yellow and orange ones. I have found these pre-packaged in the produce section of my local Aldi and other grocery stores. Once assembled, eat 'em up! Depending on your tailgate, you can serve these cold from the cooler or pop them on the grill to get the cheese all melted. So delicious! If you want a great homemade pimento cheese recipe, try mine. If you are pressed for time, choose a great store-bought version like Palmetto Cheese. 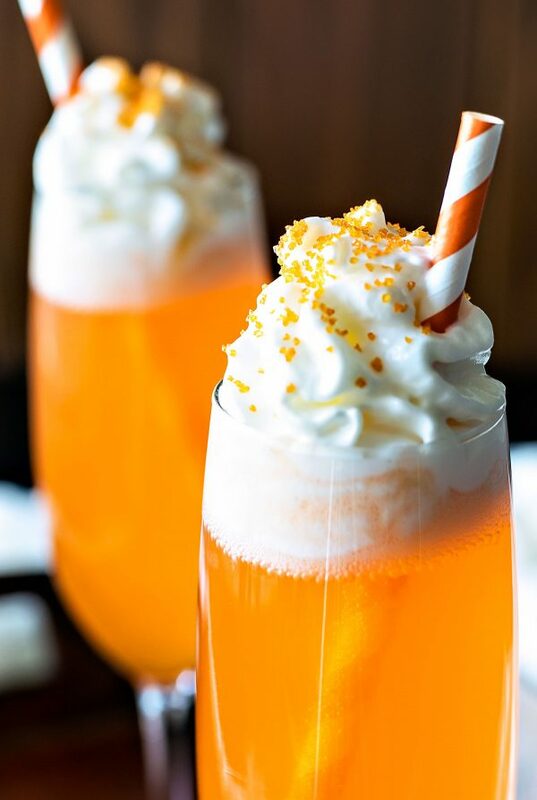 If you're a UT fan and need a great drink recipe for your tailgate, I highly recommend this simple concoction, the Orange Creamsicle Cocktail. I've made my version kid friendly, but you could follow the original recipe (via Homemade Hooplah) and use vodka. If you haven't heard, there are new rules on what you can and cannot bring into the stadium for a UT game. From UTSports.com: Beginning in August 2016, fans will be allowed to bring only one clear plastic bag no larger than 12 inches by 6 inches by 12 inches or a one-gallon, clear, resealable plastic storage bag per person inside Neyland Stadium. Fans will also be allowed a small clutch purse not to exceed 4.5 inches by 6.5 inches. 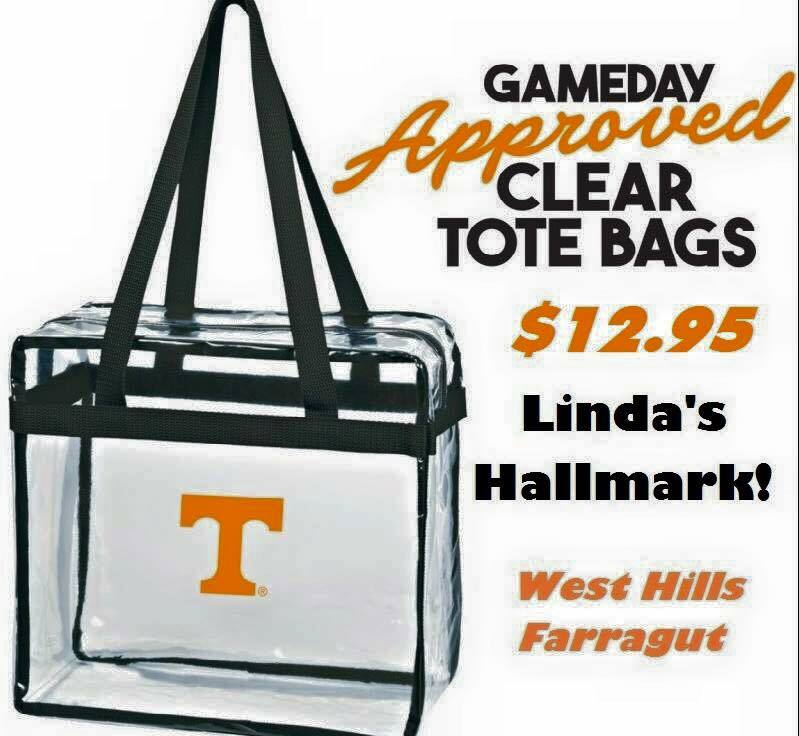 No other bags will be allowed inside Neyland Stadium. I found some great options that meet the clear bag requirement at Linda's Hallmark in Knoxville. There are two locations (one in Farragut & one in The Gallery shopping center near West Town). Make sure you are ready for the 2016 season!